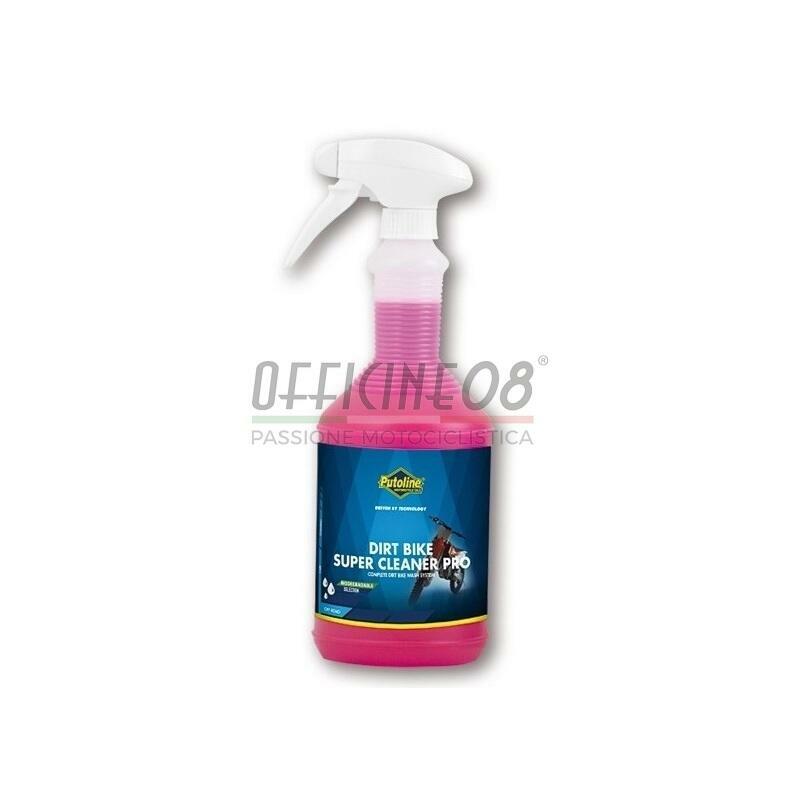 Dirt Bike Super Cleaner Pro is a highly concentrated, non toxic, biodegradable and phosphate free cleaner. Does not leave marks on aluminium. Does not affect rubber and plastic.